A result of a recruitment and hiring effort led by Nonprofit Talent, Andrea was selected as the Board of Directors' consensus choice. 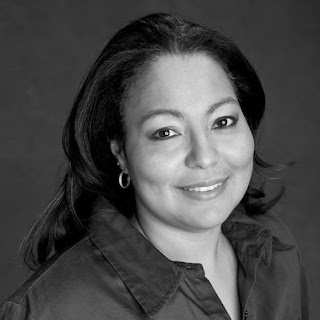 Andrea was the Founding Executive Director of the Children’s Sickle Cell Foundation, Inc. and more recently has held a position as a Public Health Analyst with the Health Resources and Services Administration, Health and Human Services, in Rockville, MD. She is a graduate of the University of Pittsburgh and Leadership Pittsburgh Class XXIX. A native Pittsburgher, who grew up in the Beltzhoover neighborhood, Andrea is already familiar with the work and potential of The Brashear Association. Her children participated in the agency's educational programming and she served on the Board of Directors as a 1st Vice President. Awesome post. i like to read your blog post.Thanks a lot of sharing with us. I will visit your blog again.We are providing best image manipulation, image masking, clipping path and other services.If you want to know about our site.... visit this site..